Preheat oven to 350 degrees F (180 degrees C) and place rack in the center of the oven. 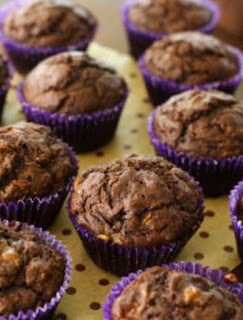 Line 24 regular-sized muffin cups with paper liners or spray each cup with a non stick vegetable spray. In another large bowl, whisk together the eggs, mashed bananas, water, milk, oil, and vanilla extract. Add the wet ingredients to the dry ingredients and stir, or whisk, until combined. 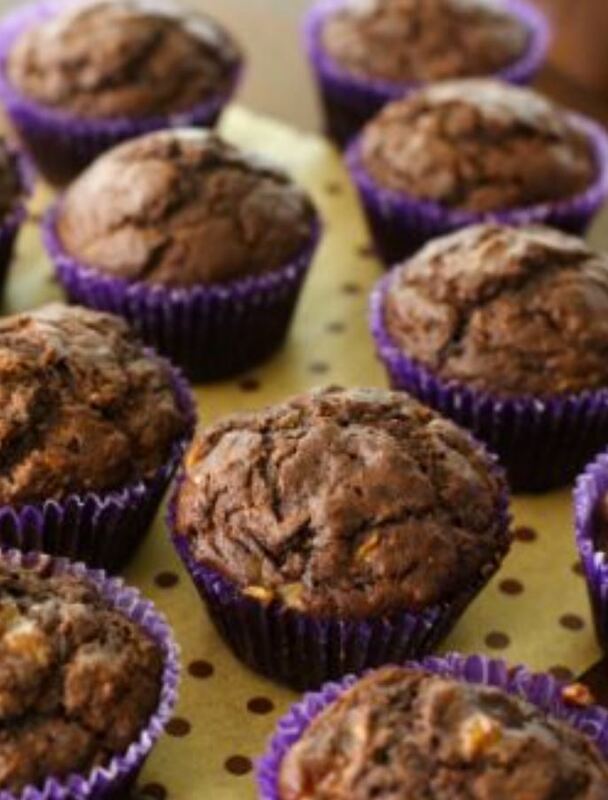 Pour or scoop the batter into the muffin cups, about 3/4 full, and bake for about 20 minutes or until a toothpick inserted in the center of a cupcake comes out clean. Remove from oven and let cool on a wire rack. Frost with the Ganache.